https://osu.ppy.sh/beatmapsets/947968 i don't mind doing an m4m thanks! hi here's a map that has been modded quite alot https://osu.ppy.sh/beatmapsets/894991 thanks! nm req https://osu.ppy.sh/s/894991 thanks in advance! 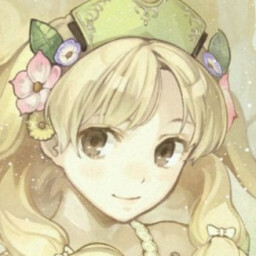 https://osu.ppy.sh/s/894991 nm top diff is pp potential (but not for me) thanks! ok i try nm https://osu.ppy.sh/beatmapsets/894991#osu/1870144 thanks!